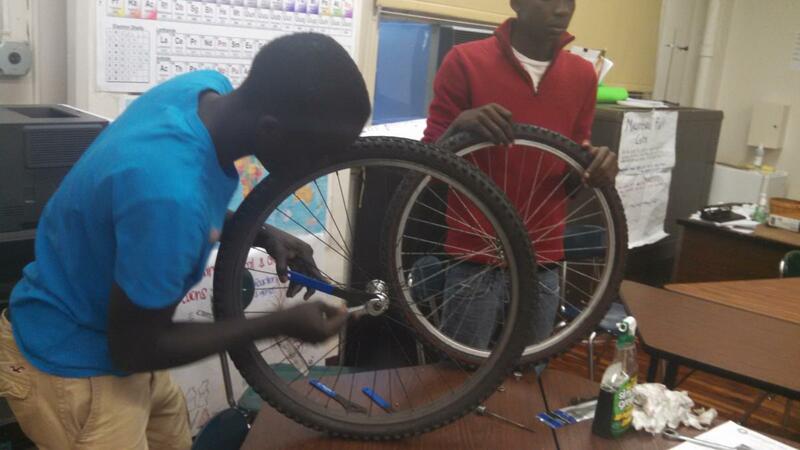 "Bicycle Stories: What the bicycle means to me, my family, my community, my planet" will be a student-produced documentary film and presentation by the students of International High School at Union Square. IHS-US is a small Title 1 public school for recent immigrants (less than four years in the country), located in Manhattan. Our students come from 49 different countries and speak 33 different languages with diverse educational backgrounds. All are English Language Learners, many are over-age for their grade level, many have interrupted formal education due to political unrest or economic instability. 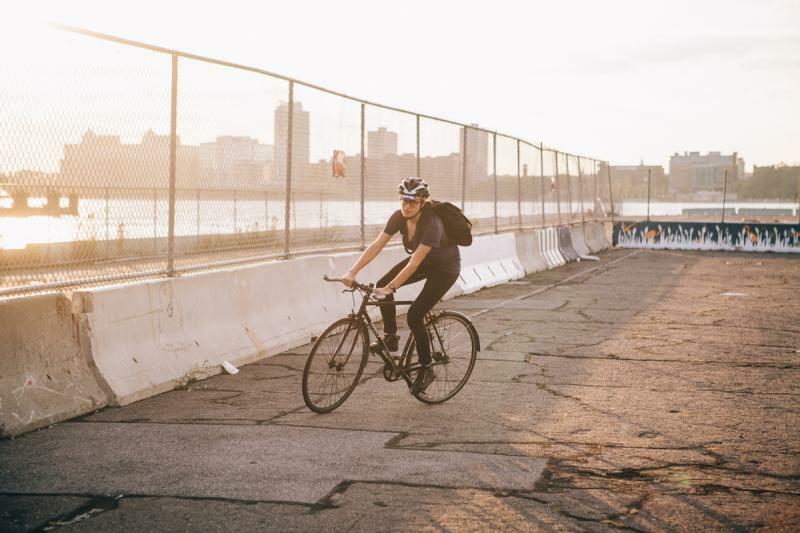 A large population share a passion for bicycling. 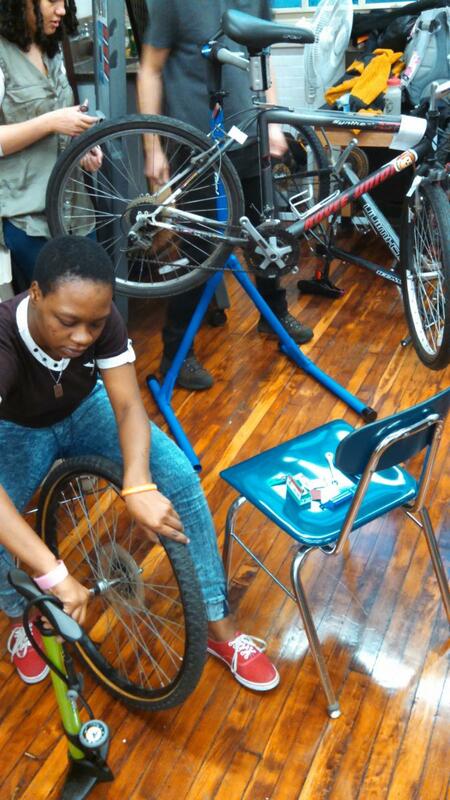 Over the past four years, a bicycle program (made possible through partnerships with Recycle-A-Bicycle, Bike New York, and the NYC Department of Transportation) has grown at our school for students who are learning to ride for the first time, have left bicycles behind in their home countries, want to learn to fix and maintain bikes, and who want to just be active and outdoors and with friends. Each student has a story to tell for why they are so passionately involved in bicycling in this new city and what it means to them. For some, it is a symbol of autonomy or a wish fulfilled. It gives them a sense of power. For others, it is an environmental responsibility. 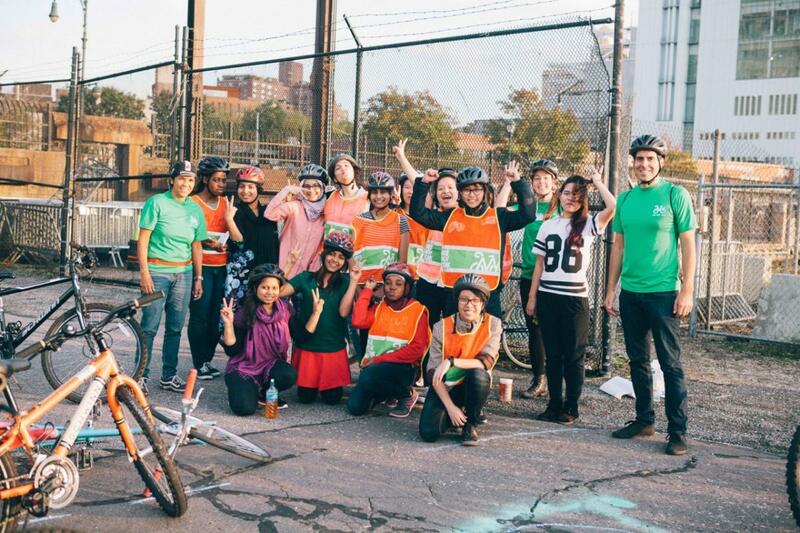 "Bicycle Stories" will be a document of these stories, and a look at other schools around New York City who have growing cycling programs of their own. 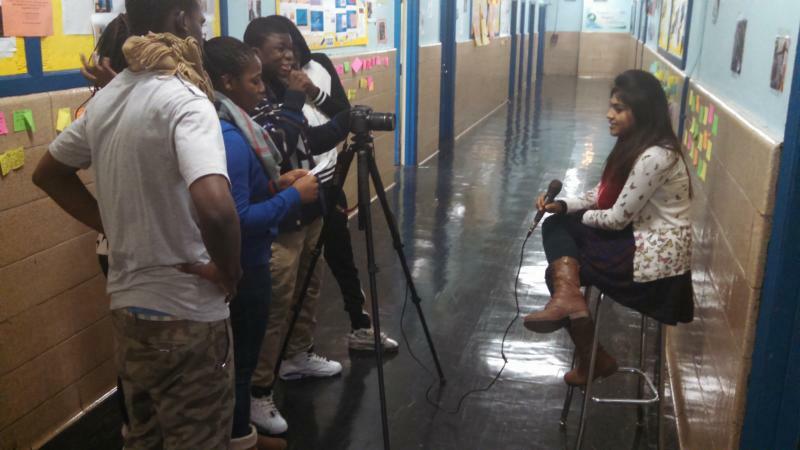 Students will complete their documentary by shooting and interviewing on site and at other schools. Then they will edit and prepare a presentation. 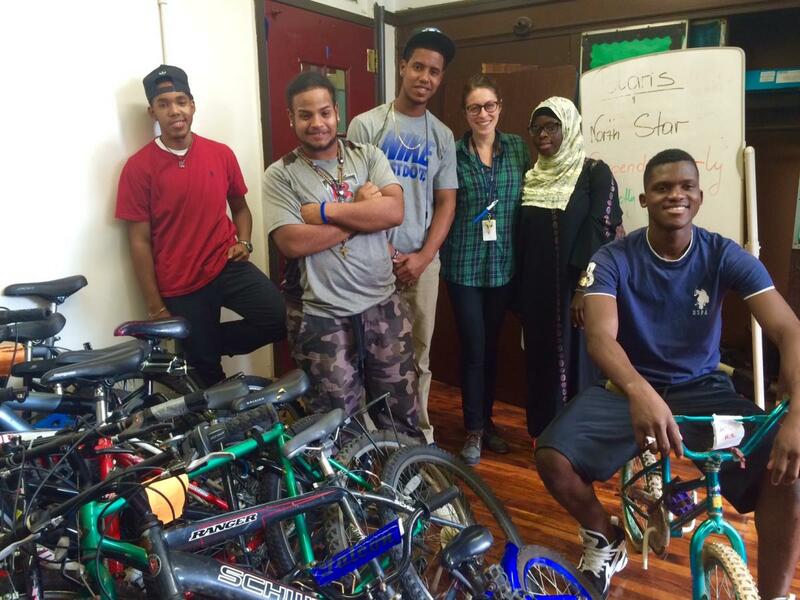 We will order airplane tickets and reserve a place to stay in Seattle at the Youth Bike Summit. We will travel to Seattle and stay there for the weekend of February 13-15, where students will present their work and attend the conference. International High School at Union Square (IHS-US) is a small public school in Manhattan for recent immigrants who are English language learners. These students come from 40 countries and speak nearly 30 different languages. We are a Title I school and our students face many challenges: they have experienced interruptions in their formal education, some are overage, some unaccompanied. 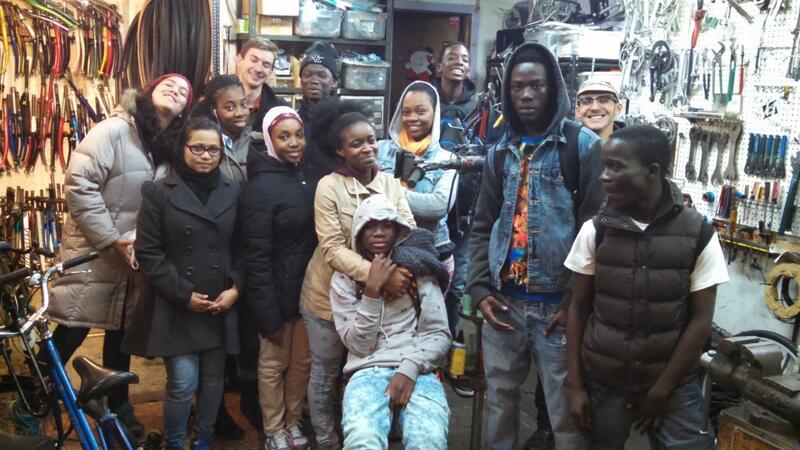 Through partnerships with the Department of Transportation, Bike New York, and Recycle A Bicycle, my school has been fortunate to bring many aspects of cycling to students, filling a social-emotional need, providing opportunities for internships and skill building. In the Fall and Spring, students learn to ride a bike for the very first time, or just how to safely ride in their new surroundings and in a group. Students who learn to ride for the first time experience autonomy in a new city, or from expectations placed on them by their families or home culture. They begin performing better in their classes. Some have been offered internships. Most of the students here have arrived and gone directly to New York City. I showed them Seattle on the map, and they can't believe how far away it is. It would be so amazing for them to visit another part of this country, to share their experiences and tell their stories, stories that many attendees at the conference have never heard before. Total cost is based on 10 people (two teachers and eight students), although if we raise less money, we will just take less people. We made it, thanks to your support!! We presented our documentary yesterday and are having the best time. 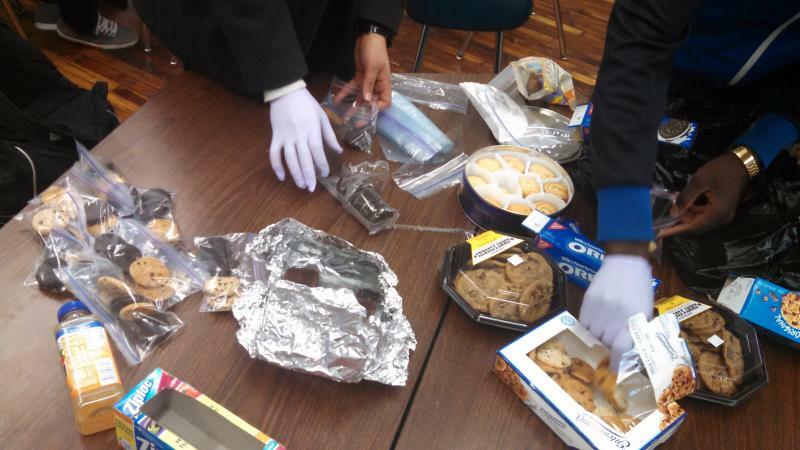 Bake Sale and Video Production! Ed Hahne was a loving husband and father, a gifted educator, and amazing friend. He was passionate about life, and shared that passion with everyone he knew, and those he just met. Ed gave of himself in everything he did, and every relationship he had. He was a truly special man that will be missed by all who knew him. He died while riding his bicycle in Long Island at Heckscher State Park in 2014. Funding for a ticket for one student has been donated in Ed's memory. We are so sorry for your loss. Thank you ​for this generous donation. 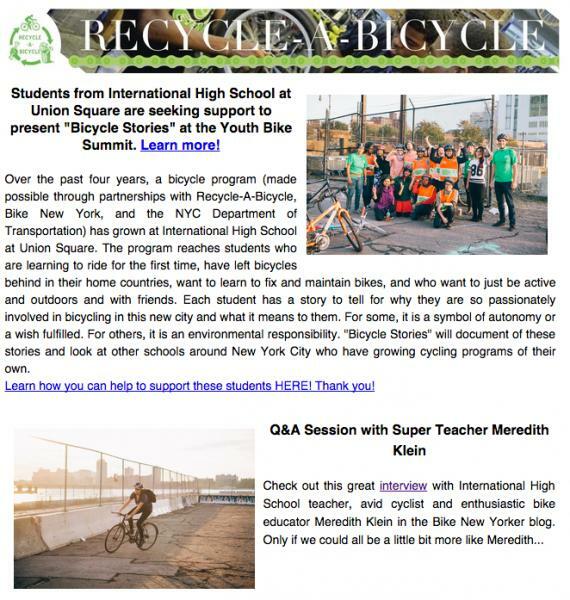 News about our campaign from Recycle-A-Bicycle and Bike New York! Help Lucas Support Enlace This Spring! Help Lydia support Enlace this Spring!